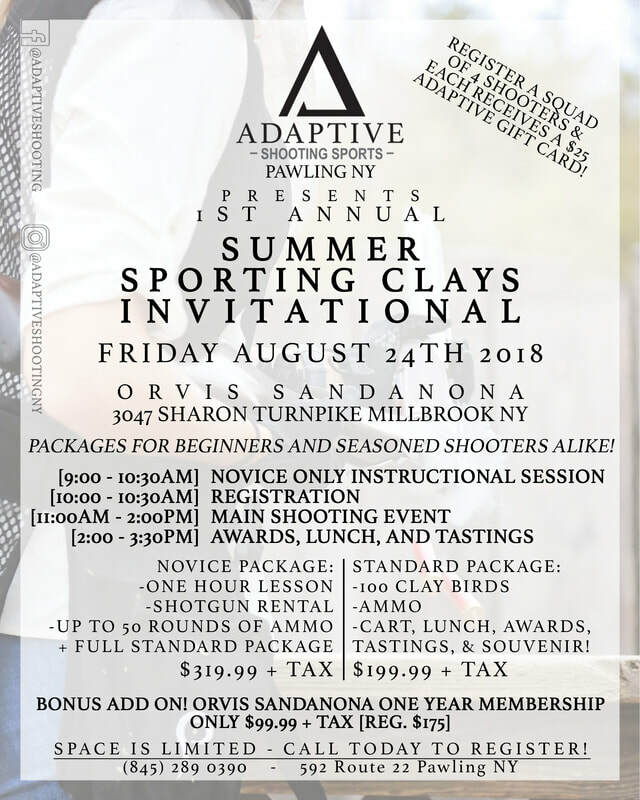 Register a full squad and each shooter recieves a $25 Adaptive Gift Card! 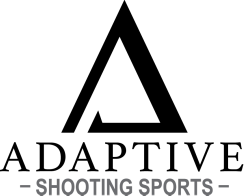 Please complete and return the applicable registration form via mail or in person. Fees payable by check or cash ONLY. Limited Space and Spots are filling up FAST! ​promotional program for 1st time members?